Laserguards fit S&W M&P Bodyguard 380 models by securing firmly around the trigger guard. 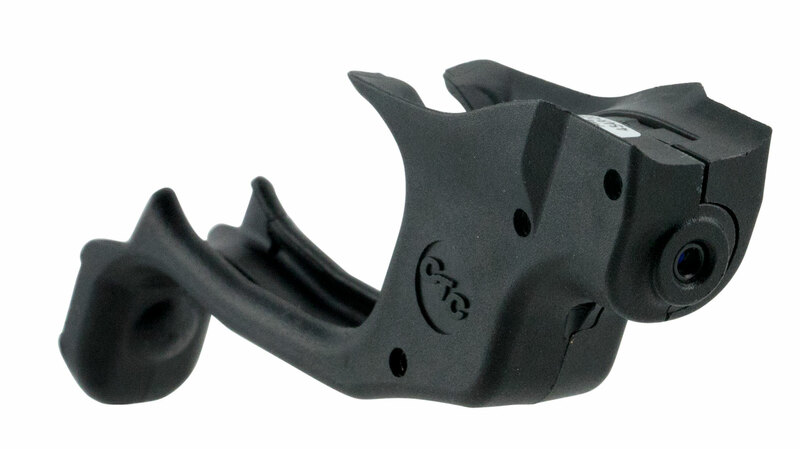 The Laserguard feature Instinctive Activation, which allows the user to activate the laser sight by simply gripping the pistol in a normal firing grip. User-installed in moments, these laser lights are also fully user-adjustable for windage and elevation.